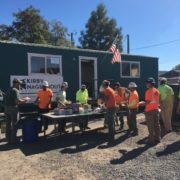 Work continues the 75 bed Correction Facility and Public Safety Building in Prineville Oregon. 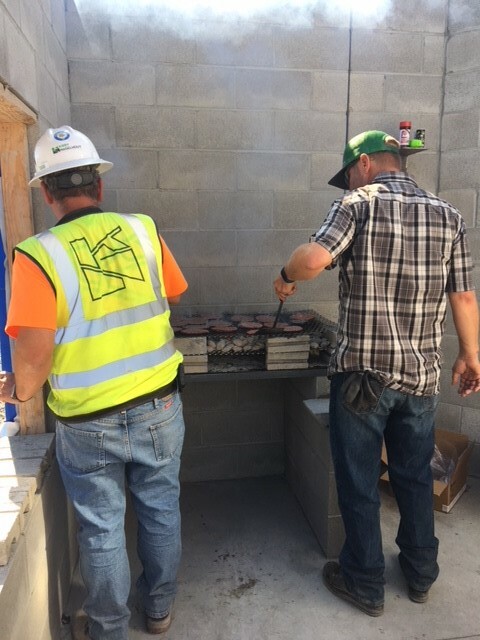 Crook County Commissioner Brian Barney and his wife Laura provided the burger and Project Superintendent Roger Snow and Project Manager Dan Hopper flipped burgers for KNCC employees and subcontractors in appreciation for a job well done as the project remains on schedule. 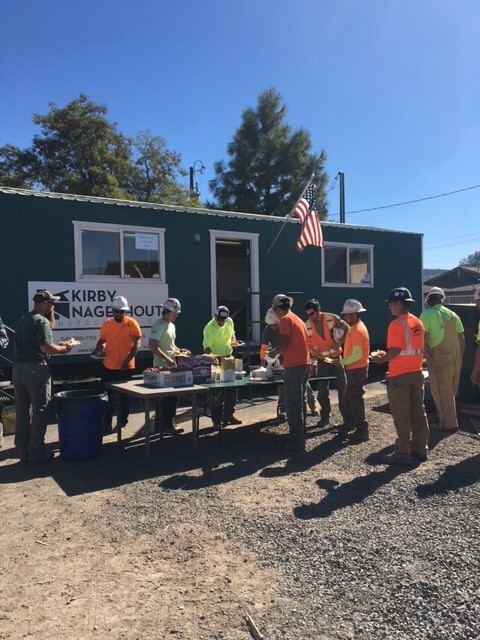 Project Engineer, Amber Wood helped facilitate the event making sure all the condiments and home cooked ginger snap cookies were available for desert.